Chris has been a Notary Public for more than 20 years and is fully experienced in notarial matters. Prior to setting up South East Notary Services Chris practised as a solicitor and Notary Public at Cripps LLP in Tunbridge Wells for more than 30 years. 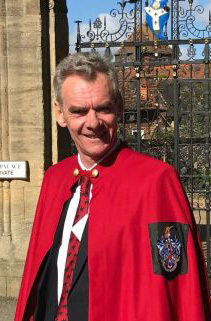 Chris is a member of the Notaries Society.